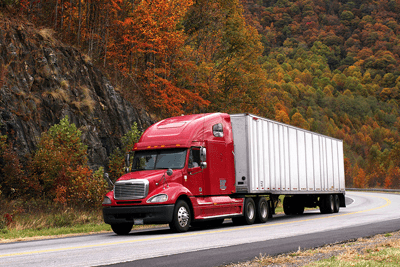 North Carolina shipping to and from New York, North Carolina shipping to and from South Carolina, North Carolina shipping to and from Virginia: these are some of the most common routes we see for North Carolina freight. 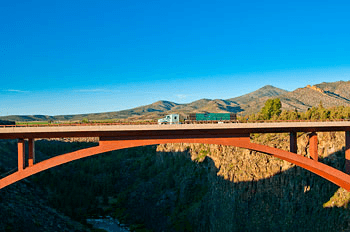 Of course, shipping routes to points further afield, like Texas and California, are also heavily used. 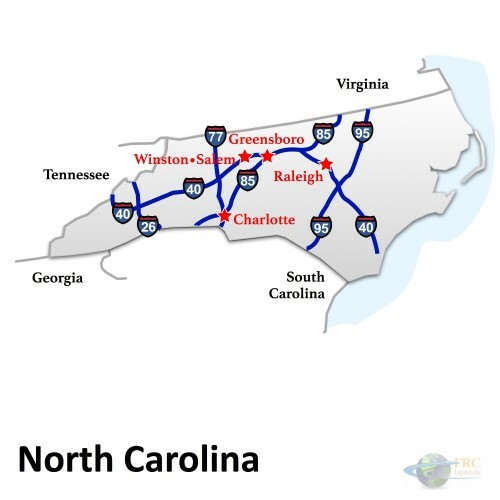 FRC Logistics can arrange shipping from North Carolina to anywhere in the Continental US – or just across town.